More Silhouette Projects with Wendy Sue! - Pebbles, Inc.
More Silhouette Projects with Wendy Sue! 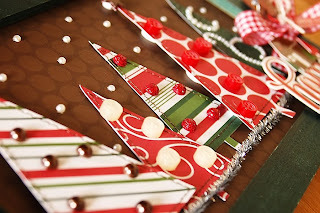 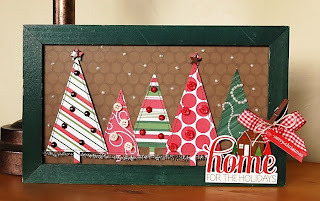 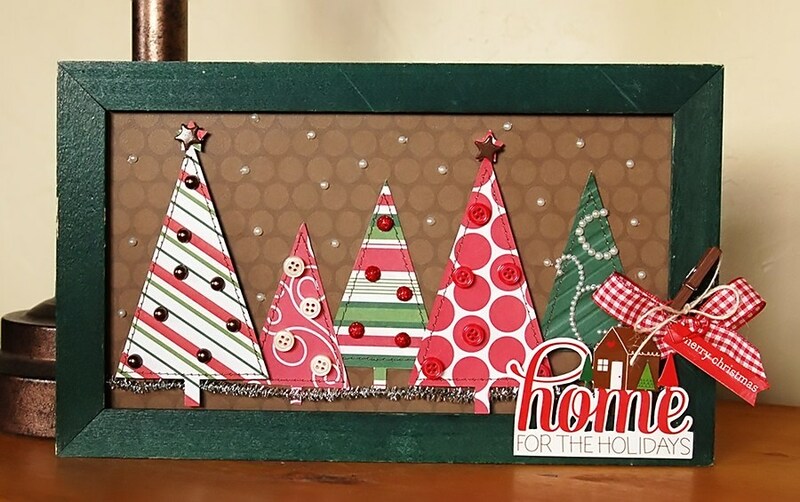 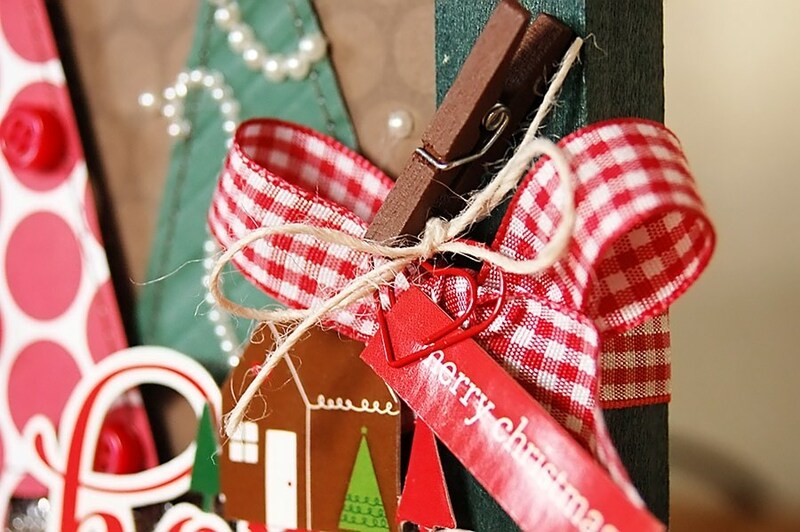 I love your Christmas home project, its amazing and I bet it looks great in your home too! 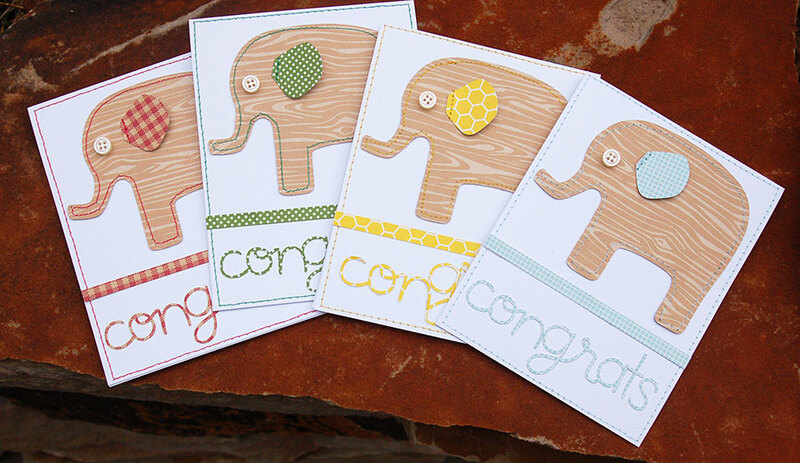 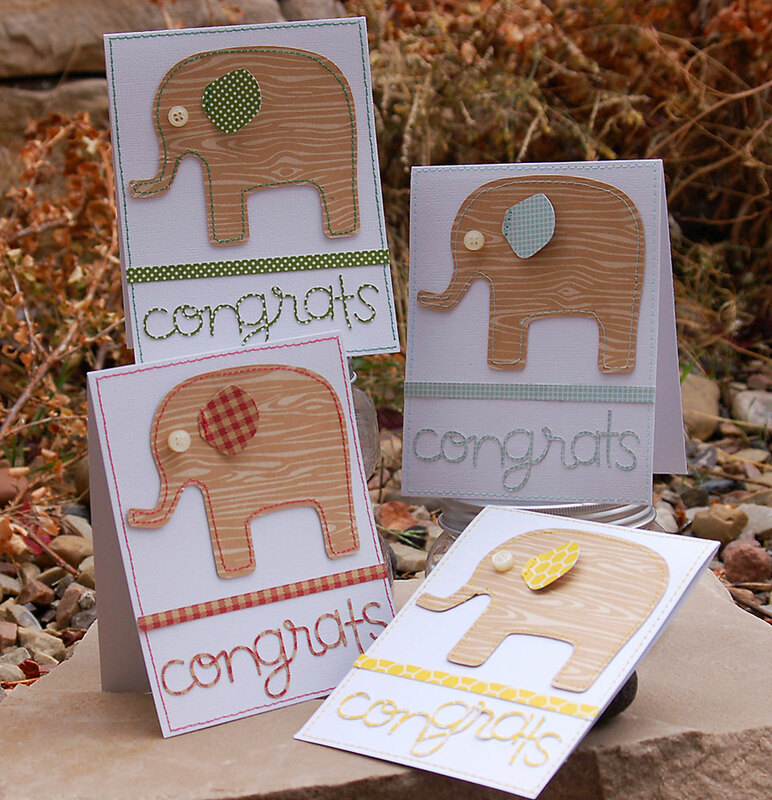 I also love your non-traditional baby cards!!! !